Nieuwe Ontwerpers - Fashion in Rotterdam. NieuweOntwerpers.nl is a multicultural platform from which co-operations between different (mode/art) disciplines arise. The goal of nieuweontwerpers.nl is to give designers the opportunity to present their collection without any high cost investments. You will regularly find new collections and expositions here. NieuweOntwerpers.nl focuses on clothes line fashion designers. 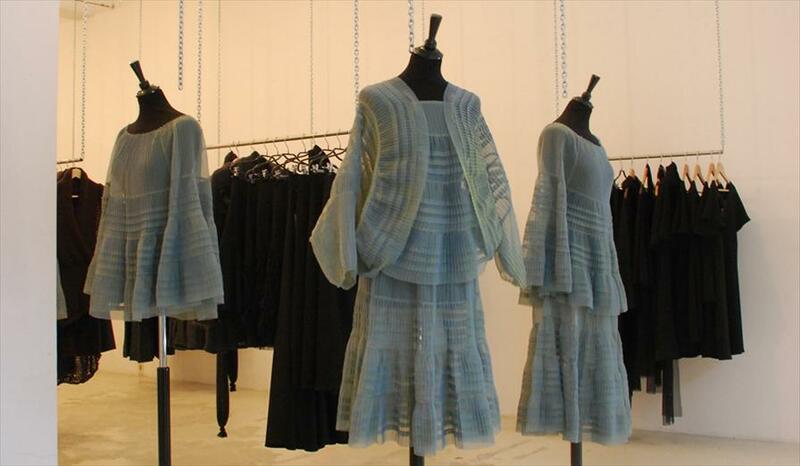 In addition to their collection and accessory presentations, they frequently have other fashion related expositions. 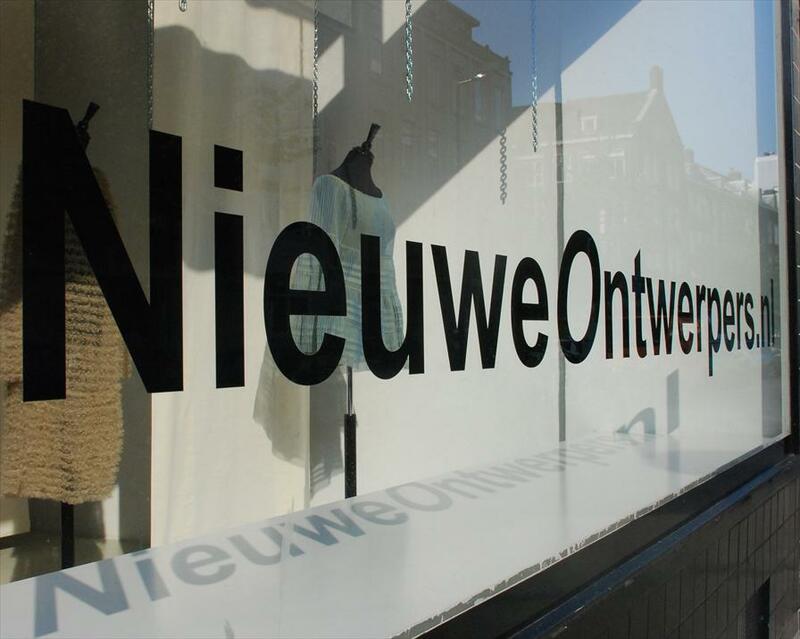 Nieuweontwerpers.nl stands open to all fashion talents, and can proudly be called a “talent shop”. NieuweOntwerpers.nl has their own unique room in the cultural centre of Rotterdam. In this room designers can present and sell their collections (clothes and accessories). A commission charge is taken into account. Expositions are possible too. Nieuweontwerpers.nl is actively involved in several projects, including Rotterdam’s Museum night and the world of the white and the with. Have you just graduated or been working for a while, and are you looking for a place to present and sell your collection? Email a picture with your collection to info@nieuweontwerpers.nl . We’ll invite you for a chat and see if we can come to an agreement. We cannot provide information through the telephone. Accessory designers can email their pictures to us too. An email will be sent to those who we approve upon. Furthermore we can expose conceptual clothes or fashion related art.